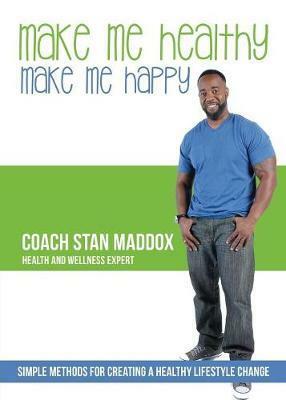 Expert Health and Wellness guidance on creating your own healthy lifestyle change. You will learn the keys to building a healthy lifestyle that is tailored to you. You will achieve weight management, disease prevention/reparation, and practical methods to use towards better health. You will also get a meal plan, food challenge, exercise instructions, supplement suggestions, and so much more!